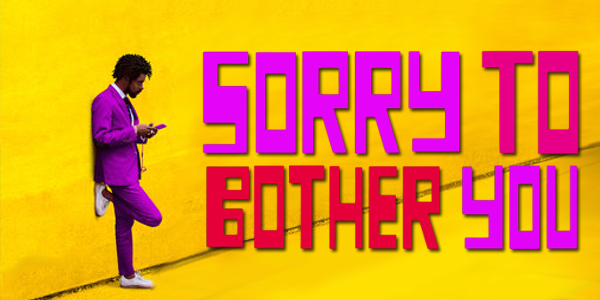 Though the year is barely passed the halfway point, it’s relatively safe to declare Sorry to Bother You the weirdest cinematic experience of 2018. In a way, it seems apt for the absolute insanity of the real world to be mirrored in this insane movie, whether it be the visual craft behind it, the absurd humor, or the increasingly berserk nature of the entire premise, every ounce of this film is out there and remarkable. And to think, a first-time filmmaker is behind it all. In an alternate reality of present-day Oakland, Calif., telemarketer Cassius Green (Lakeith Stanfield) finds himself in a macabre universe after he discovers a magical key that leads to material glory. As Green's career begins to take off, his friends and co-workers organize a protest against corporate oppression. Cassius soon falls under the spell of Steve Lift (Armie Hammer), a cocaine-snorting CEO who offers him a salary beyond his wildest dreams. 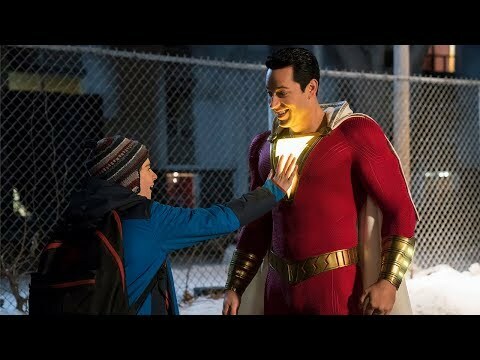 A seemingly normal comedy at the start evolves into one of the most bizarre films in recent memory by the time the credits roll. To narrow this film down and analyze its parts would take ages, and multiple viewings that still may not reveal every ounce of weirdness occurring here. Transforming, in more ways than one, from a story of a struggle to make it in telemarketing to the place it finishes is such a huge leap and honestly remarkable. 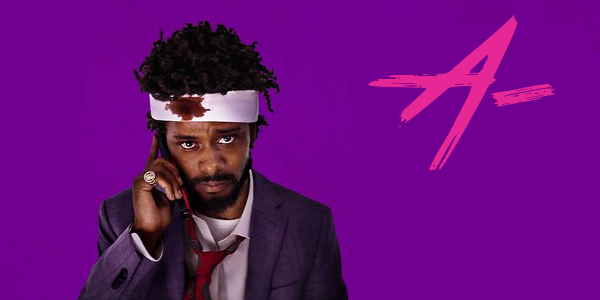 While pieces may be influenced or inspired by other works, Sorry to Bother You feels like the most original and unique theater experience of the last few years, if not longer. Anchoring it all is Lakeith Stanfield, an actor who is rightfully popping up more and more while delivering memorable performances every time. His less than subtle character name provides some insight into his motivation, one that constantly conflicts with his idealistic nature. TessaThompson, another actress frequently turning in great performances, is equally as brilliant here as the source for Cassius’ moral quandary. And no one seems as built for the part as Armie Hammer as the smarmy CEO Steve Lift, who manages this sleazy stature while also maintaining a strange likability. All of this goes without mentioning the creative use of the “white voice” for the black characters as they sell to people desire to hear something particular on these annoying phone calls. Using actors like David Cross and Patton Oswalt for these roles is an inspired choice by director and writer Boots Riley, as both a source for comedy and commentary. The voices are just a small piece of the creativity on display here from Riley. The director crafts a film that is nothing short of visual mayhem, an anarchistic experience that uses metaphorical language, both heavy and subtle, to tell a story that would collapse if handled even slightly wrong. It twists and turns into this misshapen affair by the time it’s all said and done, moving so quickly that before anyone has a second to grasp what just happened, the next wild thing is on screen. Overall, Sorry to Bother You is probably the most unique comedy in years, mixing comedy with social commentary perfectly. Boots Riley emerges as a brand new talented director, making his mark with the feature debut that’s likely to open quite a few doors in the coming years. There is a visual flare to his filmmaking, a chaotic nature that elevates the film beyond its comedic and satirical roots. Though admittedly not for everyone, the film is exceptional. And for those looking to have their minds blown, Sorry to Bother You will provide that, and then slowly piece it back together bit by bit in a new, abstract way.